The just concluded Round-3, descibed by the Olympiad organizers as ‘The Clash Of Intellectual Titans‘ when the higher rated teams were pitted against each other, was a memorable, suspenseful and exciting day and/or night for the victorious Philippines Team so with the Philippines’ Chess Enthusiasts & Kibitzers from here and elsewhere in the world. 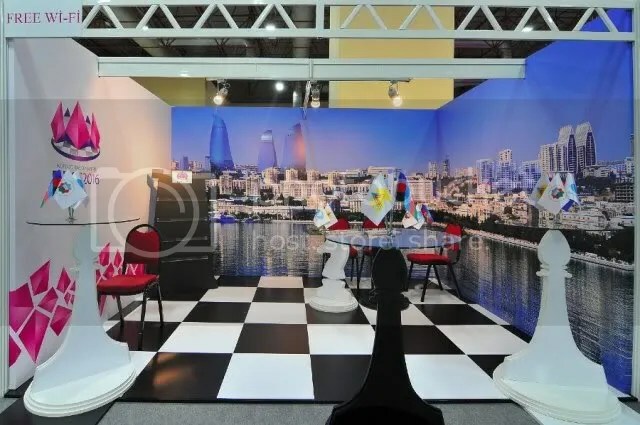 The ‘mirons’ or kibitzers were on their feet, live online, until the 63rd move of GM Wesley So when his opponent Kazakhstan’s GM Jumabayev playing on top board finally resigned. Team Philippines(Open/Men) shut-out Team Kazakhstan 4-0 with wins in all boards. While its counterpart, Team Philippines(Women), is on a comeback trail scoring a 3-1 win against Turkmenistan. 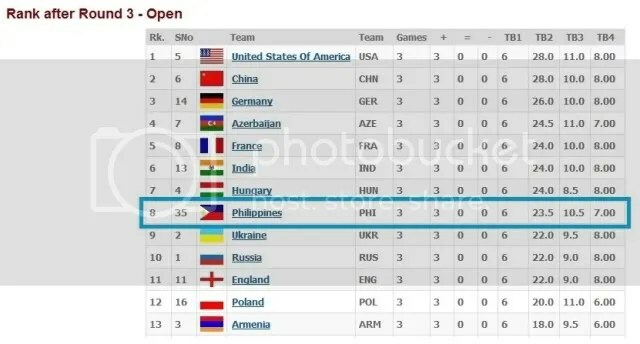 Team Philippines(Open/Men) after equalling the record of the Philippines Olympiad Team of 1966 with 3-successive wins in the first 3 rounds (PHI Olympiad Team of 1980 is the record holder with 4-successive wins in the first 4 rounds), is now ranked 8th among the 13 Teams still with perfect score of 3 wins equivalent to 6-points after three rounds.. 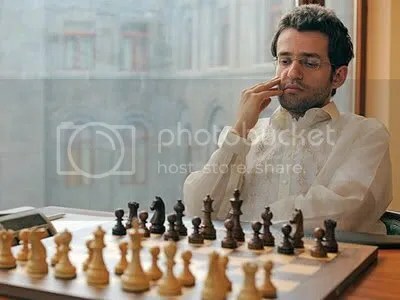 It will now face the 3rd seed Armenia, an ALL Super GMs team with one Hyper-GM, the World’s #2 and the highest rated player in the current 40th Chess Olympiad, in terms of FIDE ratings, GM Aronian, Levon (2816). 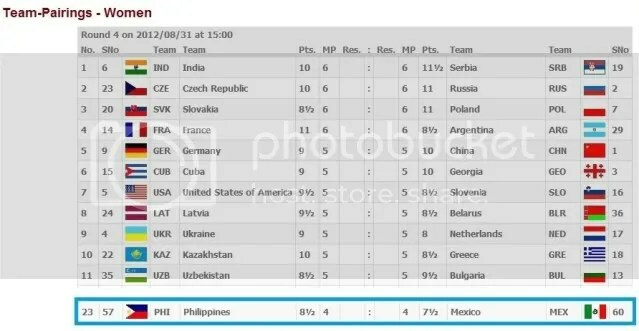 On the distaff side, Team Philippines(Women) will be playing against #60 seed Mexico, now both with 4-points after three rounds. 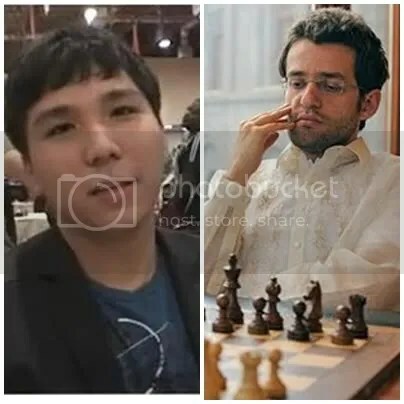 Indeed, it was a battle royal between the two protagonists, World’s #2 GM Levon Aronian (2816) and GM Wesley So in Round-4. 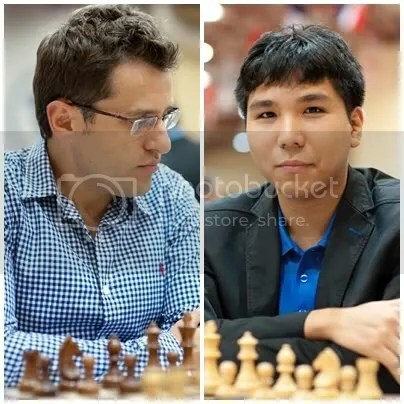 Once again, for the 34th time GM Wesley So had preserved his “No-Loss Record Vs GMs with 2700+ rating“ this time against a 2800+ player by drawing his game in 50th move. 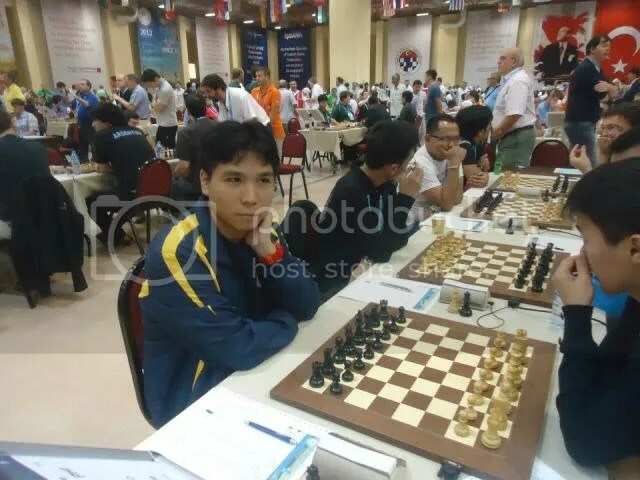 This was the second time that Wesley So had played a 2800+ rated player, the first was against Bulgaria’s GM Veselin Topalov rated 2803 then, FIDE’s 2005 World Chess Champion & 2010 World Chess Championship challenger, where the game also ended in a draw, in the 2010 Chess Olympiad in Khanty Mansiysk, Russia. Yes!!!! go go go! team philippines!!! !